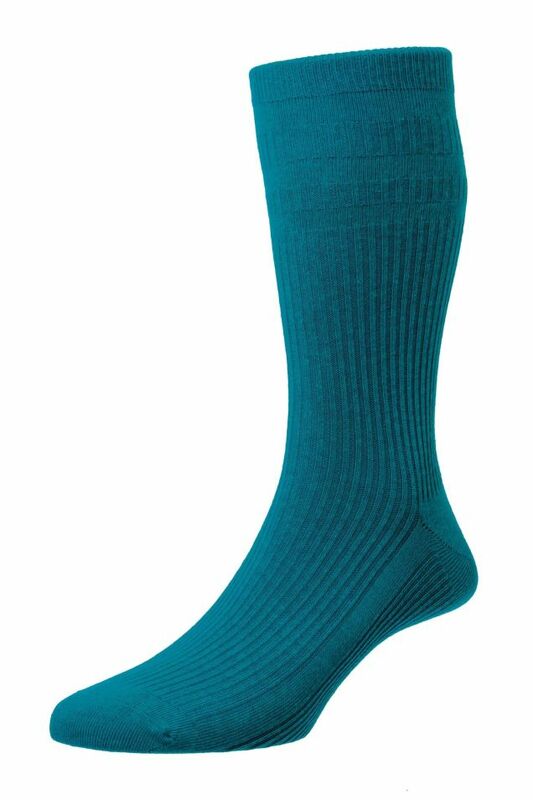 When you really want to make an impression, you need to take a look at these mercerised cotton socks. 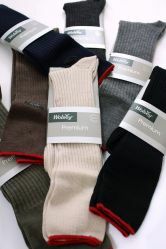 The mercerised yarn finer knit provides a sharp crisp look, available in choice of smart business colours. With a hand linked toe, there is no seam to rub on your feet, and with a 6 month unconditional guarantee from H J Hall you can be confident these will not fail you.